Who is into the new Poke craze? Is there a Poke craze in your town? Forums > General Discussion > Who is into the new Poke craze? Is there a Poke craze in your town? I tried but my palate isn't sophisticated enough. But I see more and more shops opening up all over the place when I can't remember any 5 years ago. Haven´t tried Poke yet but I´ve tried ceviche , which is a bit similar. These days I don´t eat raw fish anymore, not even sushi. I just don´t like the idea of eating raw fish and its nematodes (worms) inside the flesh. Sure, poke and ceviche are kind of cooked due to the acid (lime juice) but that does not necessarily make it any less risky. Thought you meant people going around sticking their fingers in people. Ahh, Poké, yes. Lots opening up here in Auckland over the last year but I got a taste for it in Hawaii. An easy thing to introduce here as we’re part of the South Pacific and all the local Island groups have similar dishes. The versions with coconut milk have always been popular here. Yeah, they've popped up like mad here in the last year. 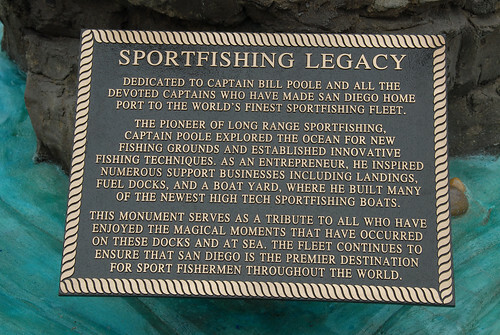 This has been a fishing port since forever and it's only recently I've even heard of this. Then we’re on the same body of water, separated merely by a 12 hour flight. (Plus a domestic add on). Open ocean. Hopefully my cruise next year will work out. The idea of flying over water for that many hours.